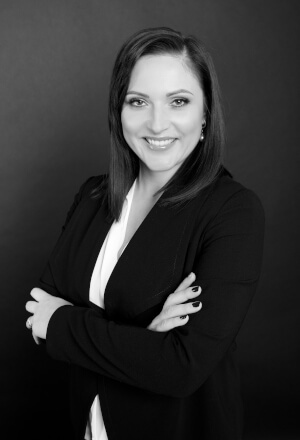 Daina is a Managing Partner of CEE Attorneys Vilnius and Riga offices and Attorney-at-Law. She specialises particularly in real estate deals, corporate and M&A, international tax planning & investment projects, including capital market deals, IP & IT. Daina has been appointed as board director at CEE Attorneys. She is responsible for the implementation of marketing strategy and its coordination between the country offices, public relations as well as social media. She manages research and development activities, including improving processes and internal systems.